GameReviewPad gives their thoughts on the Path of Exile: Betrayal Official Trailer. 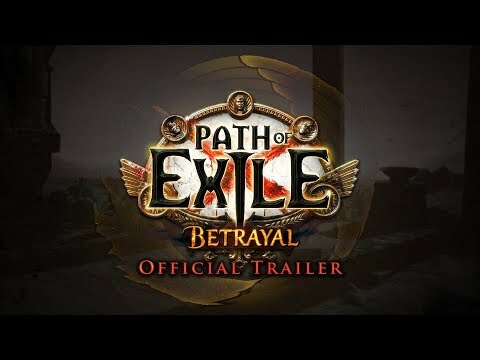 Path of Exile, my beloved ARPG, has an upcoming expansion called Path of Exile: Betrayal, which will drastically change the experience playing the game. The new challenge league portion, Betrayal, has an interesting new mini-game (? ), where you have to make choices talking to NPCs to reach a higher goal. This new league is definitely going to change the experience because this is different than any other league experience within Path of Exile before. Even cooler, Betrayal introduces veiled items, which have hidden mods that have to unveiled by a special NPC. The greatest significance of Path of Exile: Betrayal is the new unified hideout system, which will make creating hideouts much more worth your time because they wont disappear ever three months. Not only can you save your hideout templates, but you can find hideouts in the wild! Insane! Additionally, all the old masters are gone, and in are the NPCs from the last three leagues with their league mechanics as the missions. That’s not it though, as the weapon crafting has been overhauled, along the with the UI, to make unlocking crafting recipes through mission objectives rather than grinding an overall master level. Not to mention, new skills are being added and the Atlas will play a role with how you do master missions. 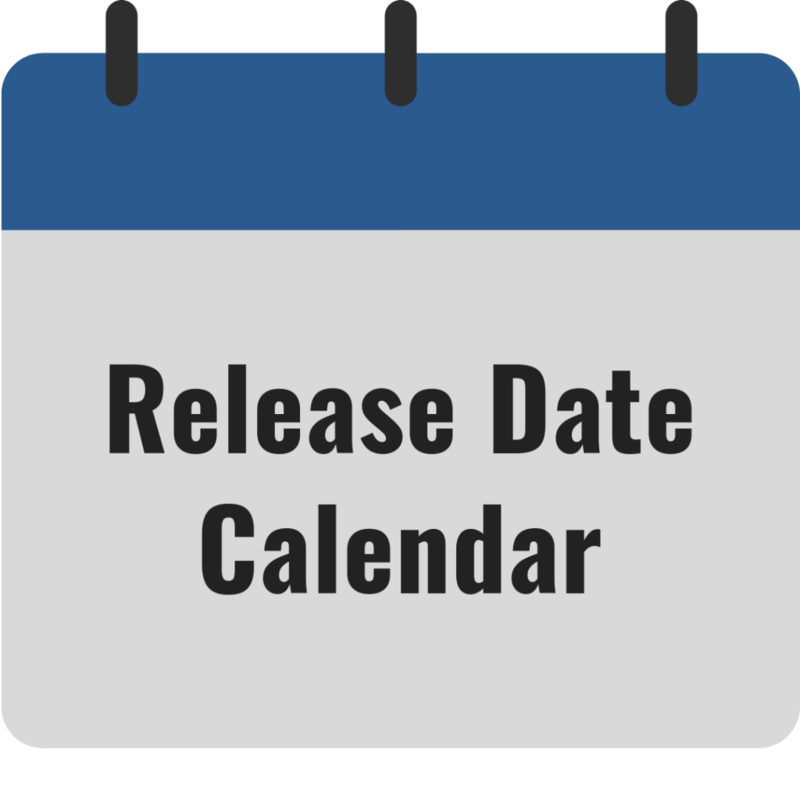 I have not been this pumped for a Path of Exile expansion since 3.0.0 and I can’t wait to play Path of Exile: Betrayal!.